Hyde United Football Club acknowledges its responsibility to safeguard the welfare of every child and young person who has been entrusted to its care and is committed to working to provide a safe environment for all members. A child or young person is anyone under the age of 18 engaged in any club football activity. We subscribe to The Football Association’s (The FA) Safeguarding Children – Policy and Procedures and endorse and adopt the Policy Statement contained in that document. We acknowledge that every child or young person who plays or participates in football should be able to take part in an enjoyable and safe environment and be protected from poor practice and abuse. Hyde United Football Club recognises that this is the responsibility of every adult involved in our club. Hyde United Football Club has a role to play in safeguarding the welfare of all children and young people by protecting them from physical, sexual or emotional harm and from neglect or bullying. It is noted and accepted that The Football Association’s Safeguarding Children Regulations (see The FA Handbook) applies to everyone in football whether in a paid or voluntary capacity. This means whether you are a volunteer, match official, helper on club tours, football coach, club official or medical staff. All current Hyde United Football Club members working in eligible roles, with children and young people – such as managers and coaches are required to hold an in-date FA accepted Enhanced CRC with Barring List check as part of responsible recruitment practice1. 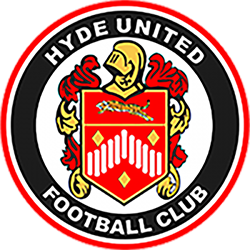 If there are concerns regarding the appropriateness of an individual who is already involved or who has approached us to become part of Hyde United Football Club guidance will be sought from The Football Association. It is noted and accepted that The FA will consider the relevance and significance of the information obtained via the CRC Process and that all suitability decisions will be made in accordance with legislation and in the best interests of children and young people. Hyde United Football Club supports The FA’s Whistle Blowing Policy. Any adult or young person with concerns about a adult in a position of trust with football can ‘whistle blow’ by contacting The FA Safeguarding Team on 0800 169 1863, by writing to The FA Case Manager at The Football Association, Wembley Stadium, PO Box 1966, London SW1P 9EQ, by emailing Safeguarding@TheFA.com or alternatively by going direct to the Police, Children’s Social Care or the NSPCC. Hyde United Football Club encourages everyone to know about The FA’s Whistle Blowing Policy and to utilise it if necessary. Hyde United Football Club has appointed a Club Welfare Officer in line with The FA’s role profile and required completion of the Safeguarding Children and Welfare Officers Workshop. 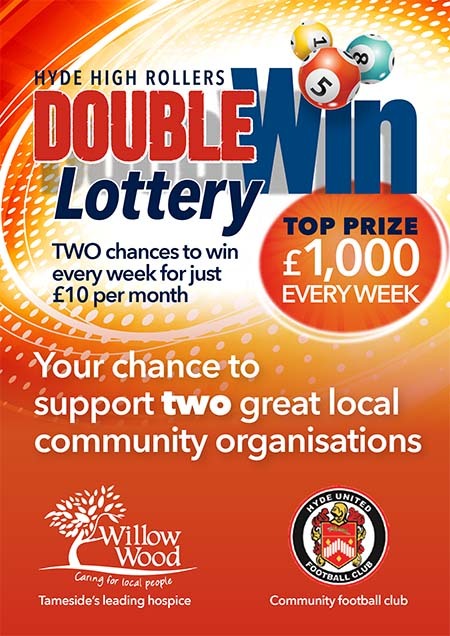 The post holder will be involved with Welfare Officer training provided by The FA and/or County FA. The Club Welfare Officer is the first point of contact for all club members regarding concerns about the welfare of any child or young person. The Club Welfare Officer will liaise directly with the County FA (CFA) Welfare Officer and will be familiar with the procedures for referring any concerns. They will also play a proactive role in increasing awareness of Respect, poor practice and abuse amongst club members. Respect codes of conduct for Players, Parents/ Spectators, Officials and Coaches have been implemented by Hyde United Football Club. In order to validate these Respect codes of conduct the club has clear actions it will take regarding repeated or serious misconduct at club level and acknowledges the possibility of potential sanctions which may be implemented by the County FA in more serious circumstances. NB – The FA’s Safeguarding Children Policy and Procedures are available via – www.TheFA.com/football-rules-governance/safeguarding – click on ‘Raising Awareness – Best Practice Downloads’, the Policy and Procedures document is within the resources area. The policy outlines in detail what to do if you are concerned about the welfare of a child and includes flow diagrams which describe this process. How to make a referral is also covered in the Safeguarding Children workshop. Participants are given the opportunity to discuss how this feels and how best they can prepare themselves to deal with such a situation. For more information on this workshop contact your County Welfare Officer.